A skin-perfecting BB cream with SPF 30 that gives the complexion a contoured, sculpted look. This multitasking BB cream is formulated with a skin care base that’s infused with 40 percent moisturizing ingredients. 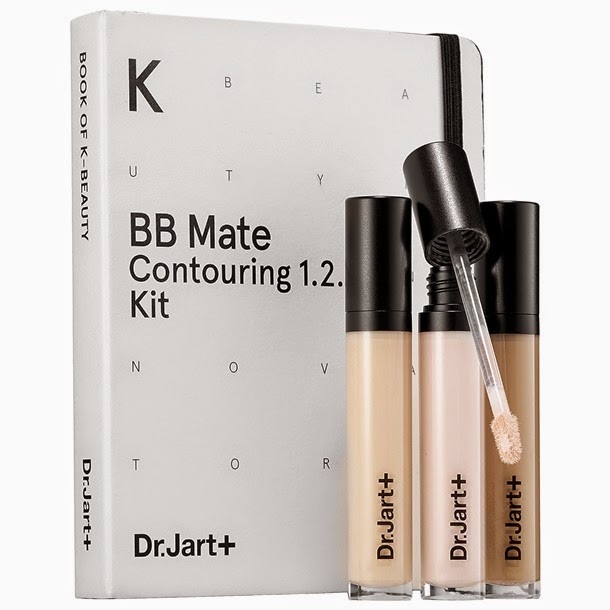 This liquid base contouring kit creates a natural-looking shading effect while it protects the skin. This is up and available at Sephora for $56. Looks interesting, but with all the countoring and highlighting kits out there right now, I can only say I have NO IDEA what sets I want to get!! !